We all know that first impressions mean everything, especially in business. With the continuous evolving digital world growing at an enormous rate it is more important than ever to really make a good first impression with your customers. Your company does not only need, but requires inviting and comprehensive design for your logo and marketing materials that are attention-grabbing, professional and communicate your key messages. 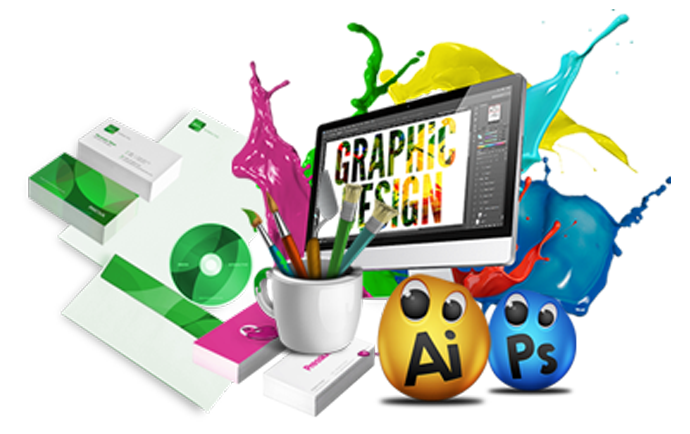 Whether you need designs for the web, print or both, you will find what you’re looking for. Our Designers are well proficient in creating beautifully designs utilizing industry studies of design structure to make sure that receive the highest quality design work. Making your company look good makes us look good. Let’s work together to get you the branding design you’ve always wanted. Is it time for you to move forward with a refreshed look for your business?